ANZ, the first — and so far only — named Australian customer for Azure Stack, Microsoft’s recently released on-premises version of its Azure public cloud service, is using the system to avoid having to move masses of data for a new application into the public cloud. “They have used Azure Stack to put a front-end on that data using web apps and Kubernetes and modern cloud paradigms and put that in front of the back-end systems that contain all the data,” Tewari said. This scenario, he said, was one of three typical scenarios for the use of Azure Stack, the others being for edge computing and to meet legislative constraints on transborder data transfer. “Ernst and Young built an application that they wanted to run in Azure and, because of the consistency from a DevOps perspective between Azure and Azure Stack, they can deploy that same app in countries where the local laws prohibit data from leaving the geography,” Tewari said. Global oilfield services company Schlumberger deploys IoT sensors on oil rigs all around the world: “They want to process that data locally on the oil rig, so they are using Azure Stack to run applications at the edge,” Tewari said. 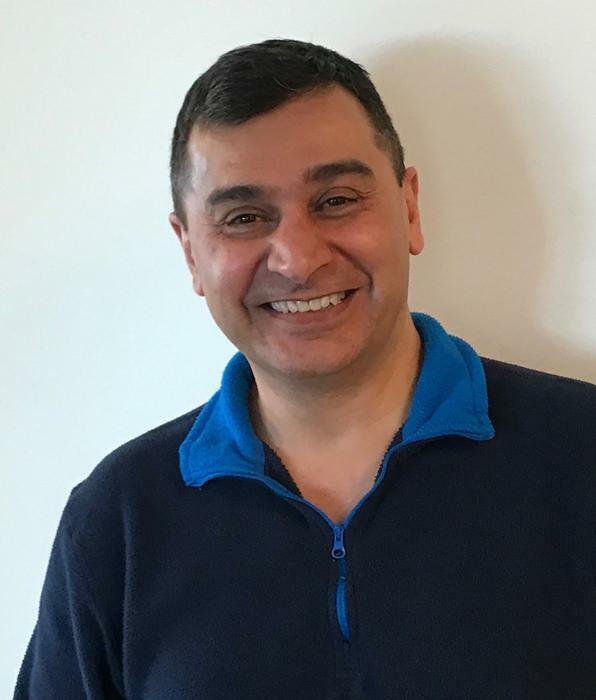 Speaking to Computerworld from New Zealand, Tewari declined to name any other customers Azure Stack for in the region, but said it was being offered locally as a complete on-premises hardware and software package by Dell EMC, HPE, Lenovo, Cisco and Huawei and as a service by Datacom across Australia and New Zealand and by Revera and Umbrellar in New Zealand. Also Avanade — jointly owned by Microsoft and Accenture — is offering Azure Stack globally both as on-premises deployment or as a hosted service. He claimed that of the big three cloud service providers – Azure, AWS and Google — Azure was the only one to offer an on-premises version. However, at present, Tewari said only a small subset of Azure services were available on Azure Stack and a “big effort” was underway to add more. “Azure Stack is a nascent product and we are working with all the Azure services teams to bring Azure services to it, but Azure has over a decade of operational experiences and there are a large number of services that run on Azure today,” he said. Tewari said Microsoft would not offer any services on Azure Stack not supported on Azure. He said there would also be work done to make Azure Stack more scalable. The Azure Stack hardware comprises: nodes, that can have from 4 to 12 servers each; scale units, which can have up to 12 nodes; and regions, which comprise multiple co-located scale units.